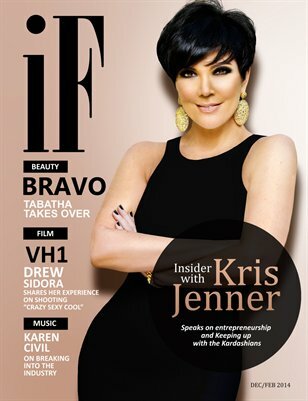 I Fathom Magazine's Winter Issue features exclusive interview with Kris Jenner, of Keeping up with the Kardashians, Tabatha Coffey with HIT BRAVO Show "Tabatha Takes Over" and Celebrity Blogger Karen Civil! We also feature some of the most talented fashion photographers, haute couture designers, models, and stylists in the fashion industry! Pick up an issue today and enjoy another #teamifathom collection!